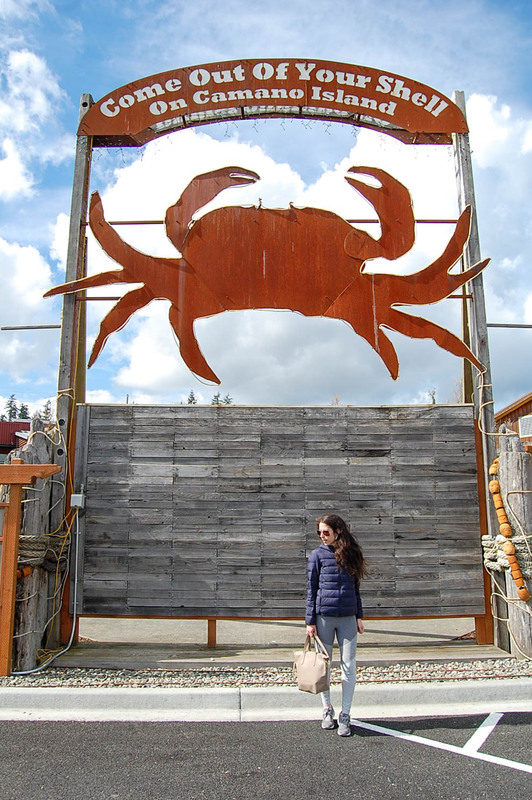 My husband, S, and I headed north on Interstate 5 from our home in Seattle on Saturday morning and made it to Camano Island just in time for a most delicious brunch hosted by Cama Beach Cafe. 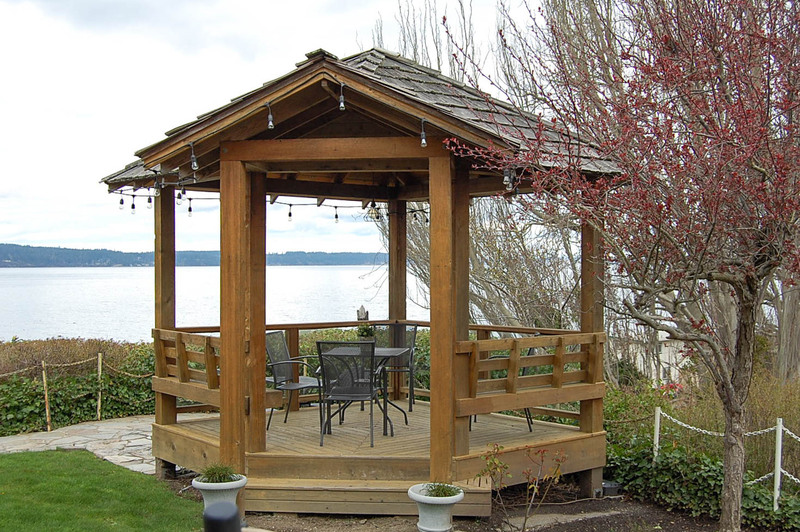 Located inside Cama Beach State Park, Cama Beach Cafe is worth the drive alone to Camano. Following brunch we left Cama Beach State Park, with plans to return the next day to explore the park more. 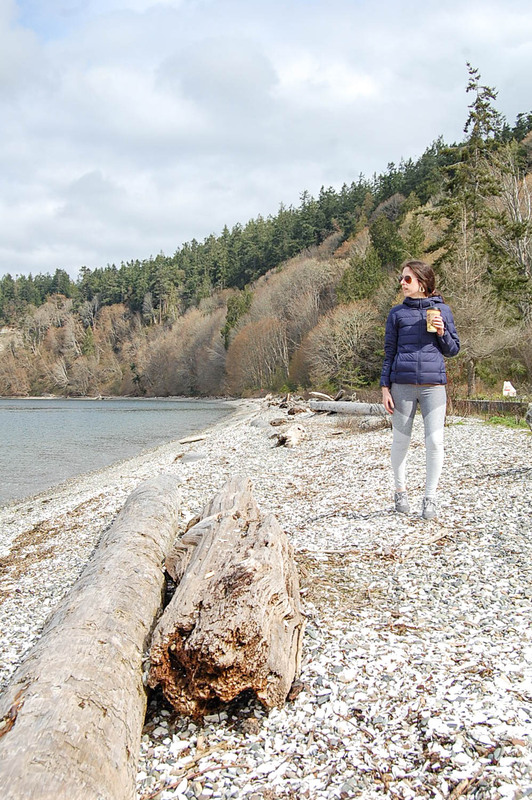 We made a quick stop at nearby Camano Island State Park for a short walk in nature and to stretch our legs after the drive from Seattle. 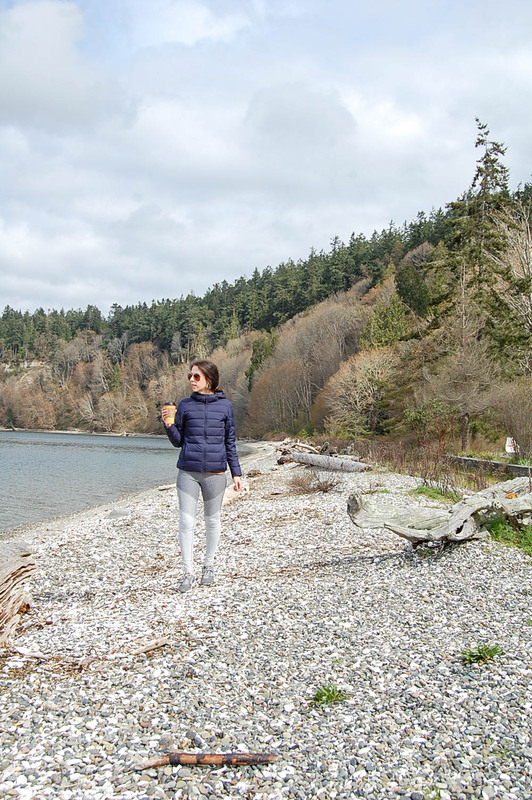 Camano Island State Park is a 134 acre park offering beach-combing, trails for hiking, an underwater park for scuba diving, year round fishing, seasonal clamming and campsites and cabins for overnight stays. 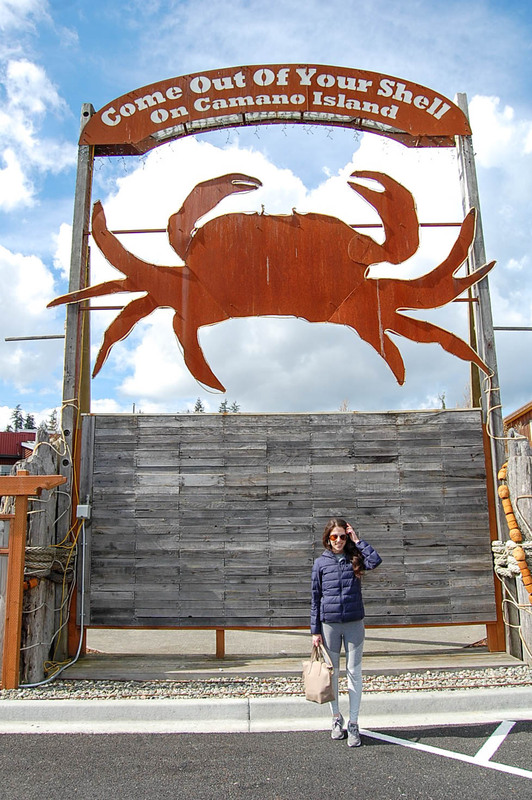 We took note and considered the park for a return camping visit and headed north on West Camano Drive to the Camano Island Inn to check-in. 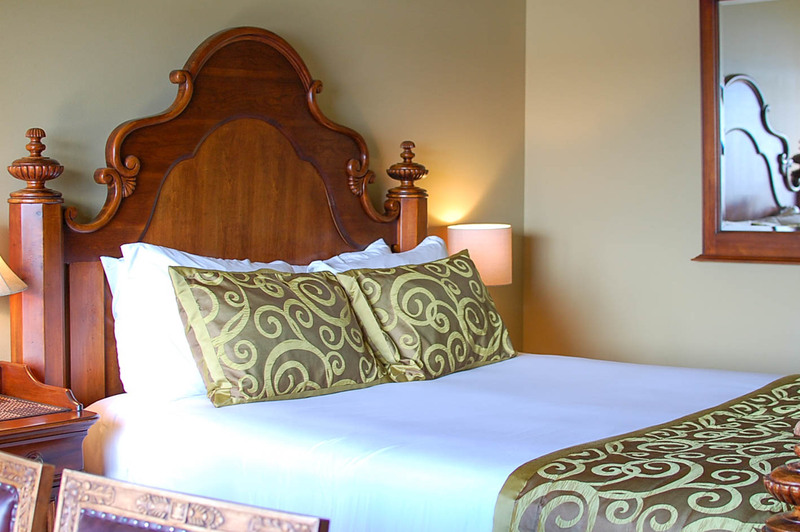 The Camano Island Waterfront Inn, Restaurant and Spa is a beautiful nine room waterfront inn with incredible Saratoga Passage views. 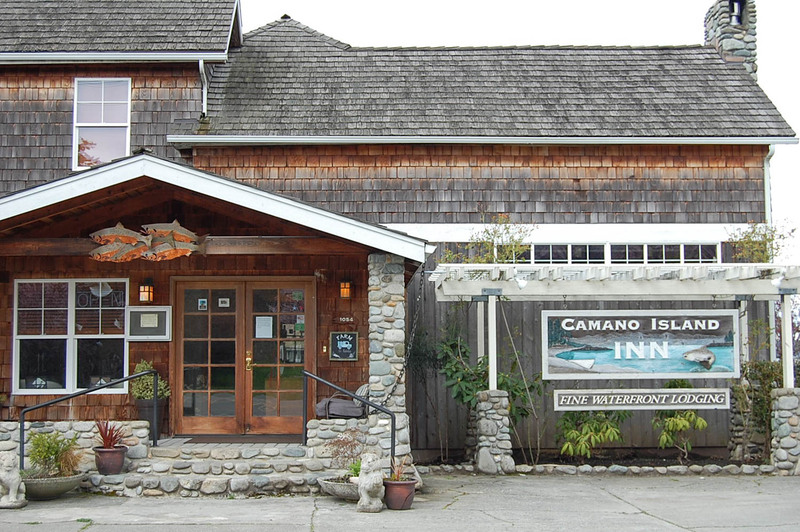 Just a close drive from both Cama Beach State Park and Camano Island State Park and centrally located on the island, the Camano Island Inn offers waterfront views in a serene setting with a warm and inviting ambience. 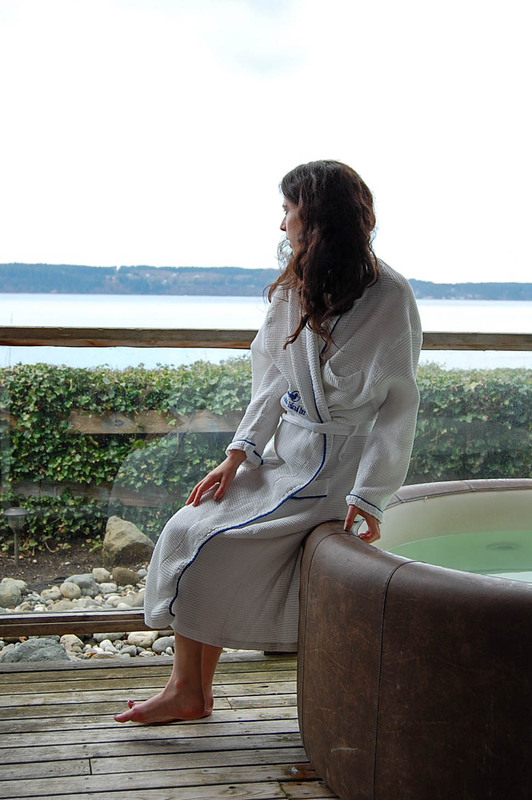 From our private waterfront deck I enjoyed looking cross the Saratoga Passage to Whidbey and soaking in our private hot tub while stargazing. I slept like a baby in our plush bed with the fluffiest of blankets and enjoyed a delicious breakfast of pancakes Sunday morning. With a private beach, walking trails, and gardens (don't miss the moon gate! ), this treasure of an inn is a warm sanctuary I never wanted to leave. But we did, because we had more of Camano Island to explore! For our Saturday night dinner we decided on the Rockaway Grill, located on the Camaloch Golf Course. It was the perfect choice for a relaxing evening with beautiful views. We enjoyed sitting at the bar, having the opportunity to chat with locals and the food was delicious! 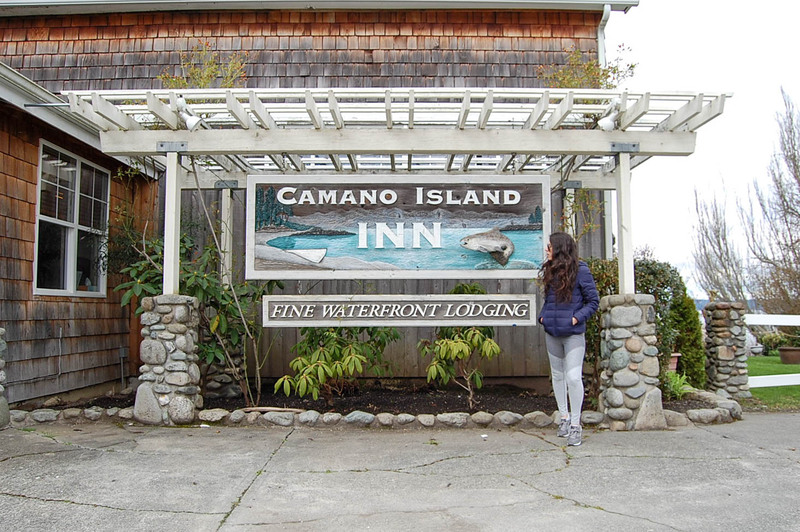 After a restful night sleep and fireside breakfast, we checked out of the Camano Island Inn and headed back to Cama Beach State Park for some exploring. 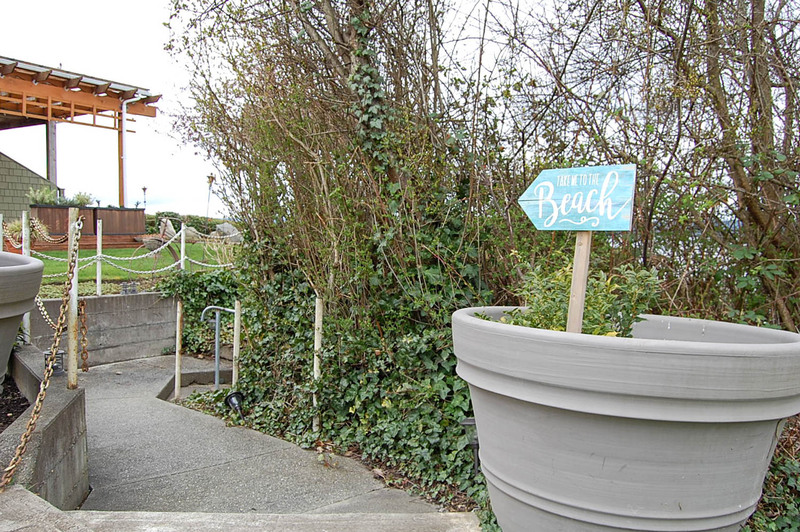 In addition to the location of the incredible Cama Beach Cafe, Cama Beach Historical State Park is a spectacular forested 472-acre waterfront park and the site of a historic fishing resort. From the 1930s to the 1960s, Cama Beach was a summer destination for families to rent cabins, boats and fishing gear and enjoy activities. 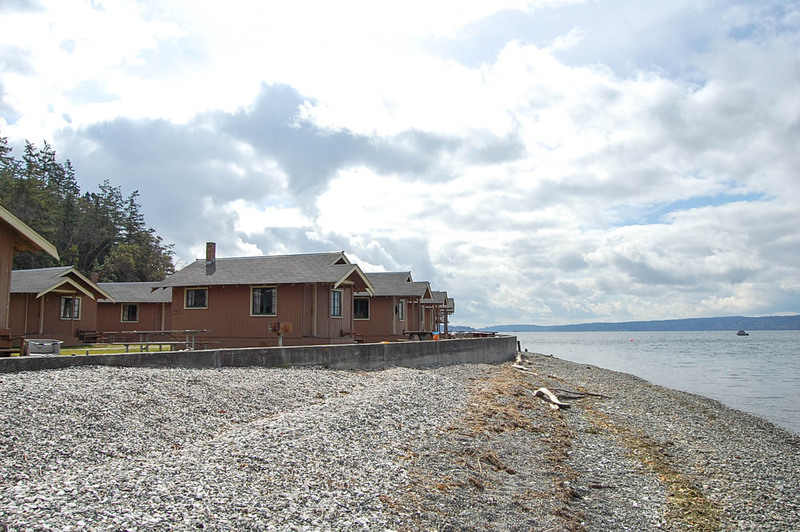 Newly restored in 2008, you can once again rent a waterfront cedar cabin or bungalow and enjoy the scenic beauty of Camano Island's southwest shore! 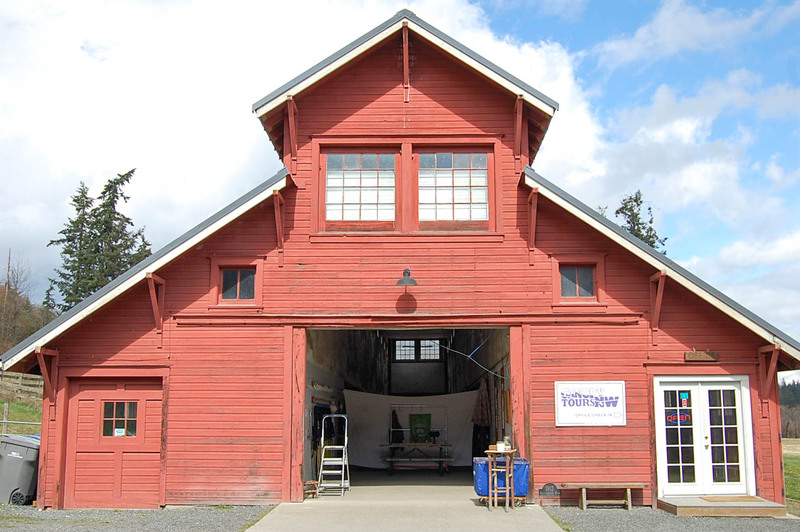 They have been refurbished with modern conveniences (electricity, heat) and are available to rent year round. 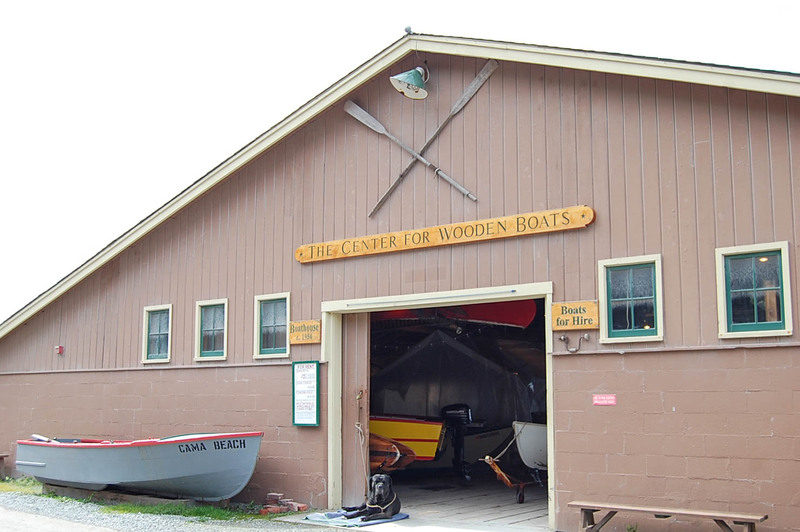 Also located in Cama Beach State Park is the Center for Wooden Boats, which offers boat rentals and sailing lessons. 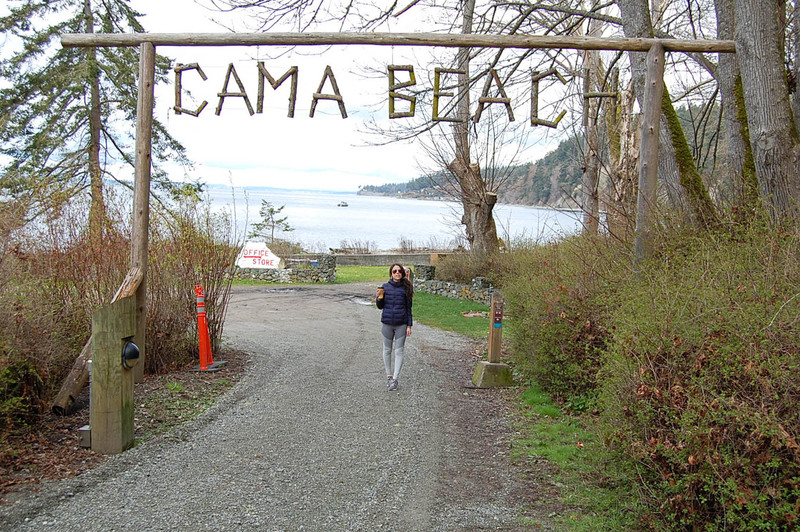 S and I enjoyed exploring Cama Beach and noted we definitely wanted to rent a cabin there in the future for an overnight stay, possibly along with a sail. Our next stop was Kristoferson Farm, a family owned farm that has been an active agricultural enterprise for over 100 years run by six generations. 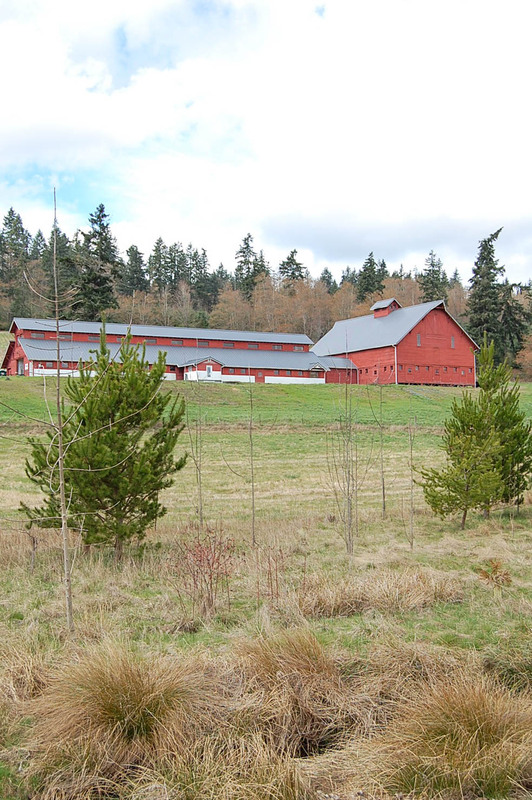 Kristoferson Farm offers farm to table dinners, a zip-line through the tree canopy with Canopy Tours Northwest, a challenge course, crafting workshops, a fall festival, and is the perfect spot for hosting special events. 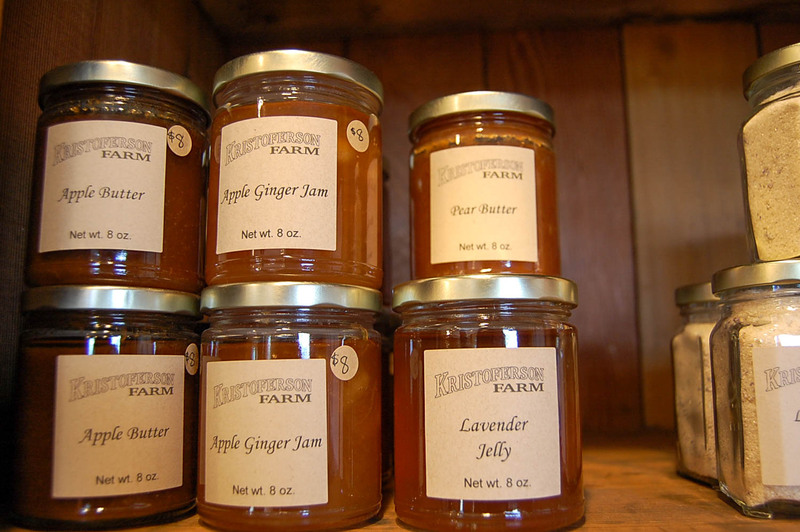 Our final island destination for the weekend was the Camano Island Marketplace. 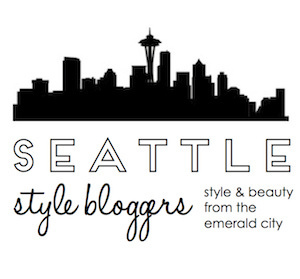 Home to Camano Island Coffee Roasters (such a caffeine dream!) and the Pierre Fauvet Pastry Cafe & Bakery (hello almond croissants! 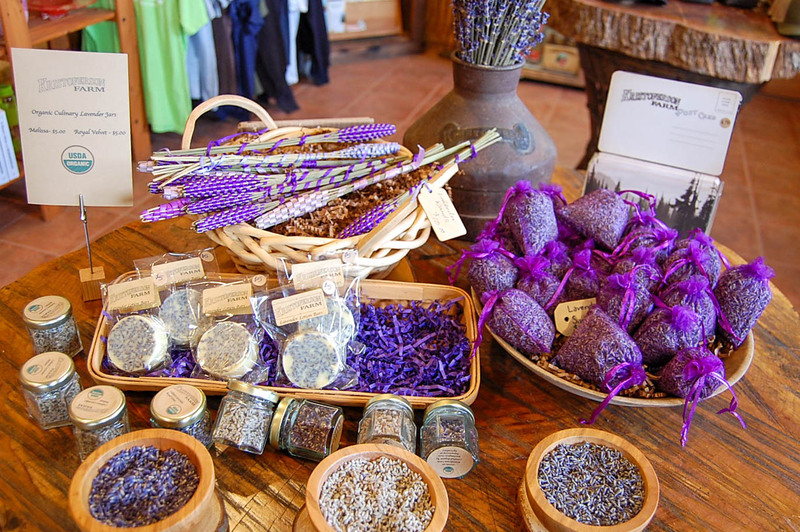 ), the commons is considered the "hub" of Camano Island and the perfect last spot to catch a snap for the 'gram. 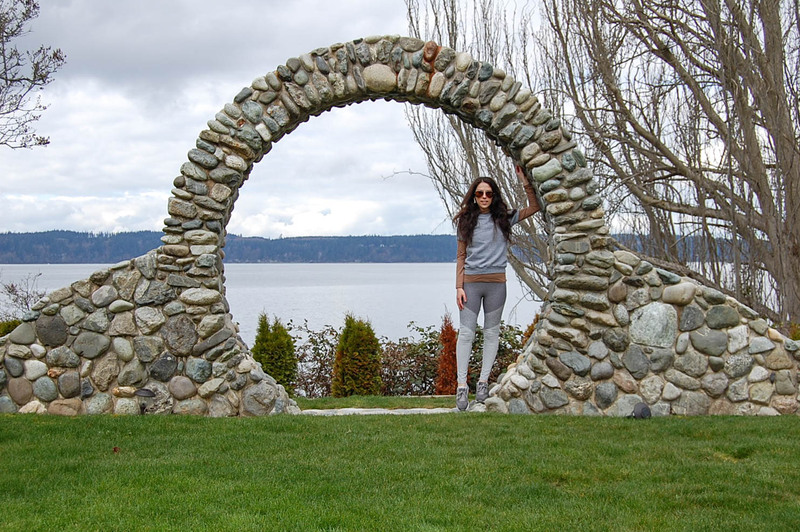 Thank you so much Go Whidbey Camano for an amazing weekend on Camano Island! We can't wait to go back! 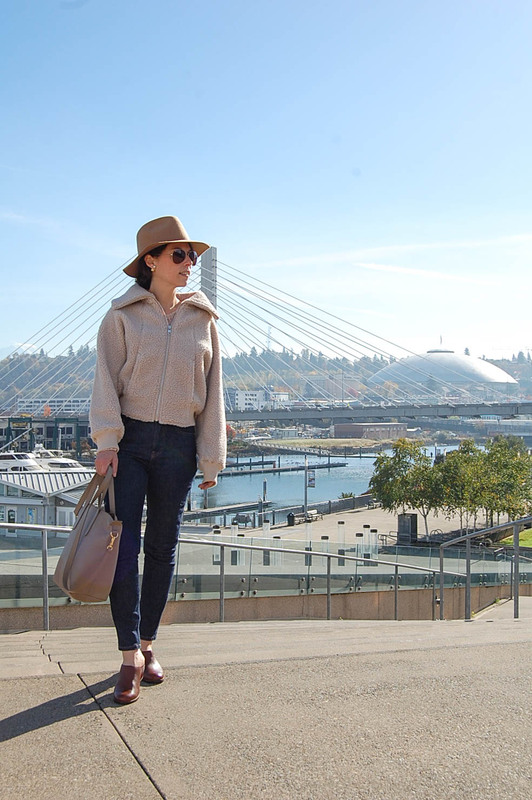 What's your favorite weekend getaway? 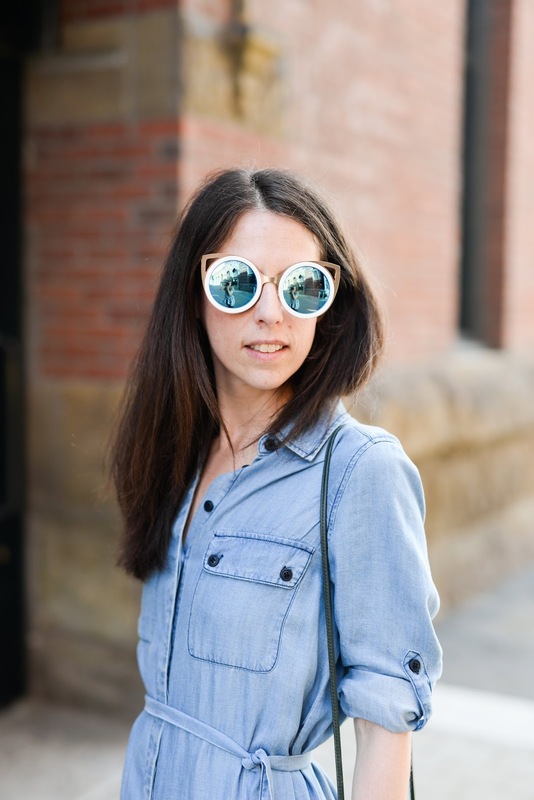 Please leave your travel tips in the comments!